Milly Theale is a young, beautiful and fabulously wealthy American. 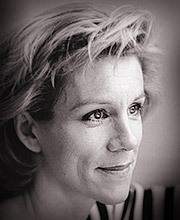 When she arrives in London and meets the equally beautiful but impoverished Kate Croy, they form an intimate friendship. But nothing is as it seems: materialism, romance, self-delusion and ultimately fatal illness insidiously contaminate the glamorous social whirl. 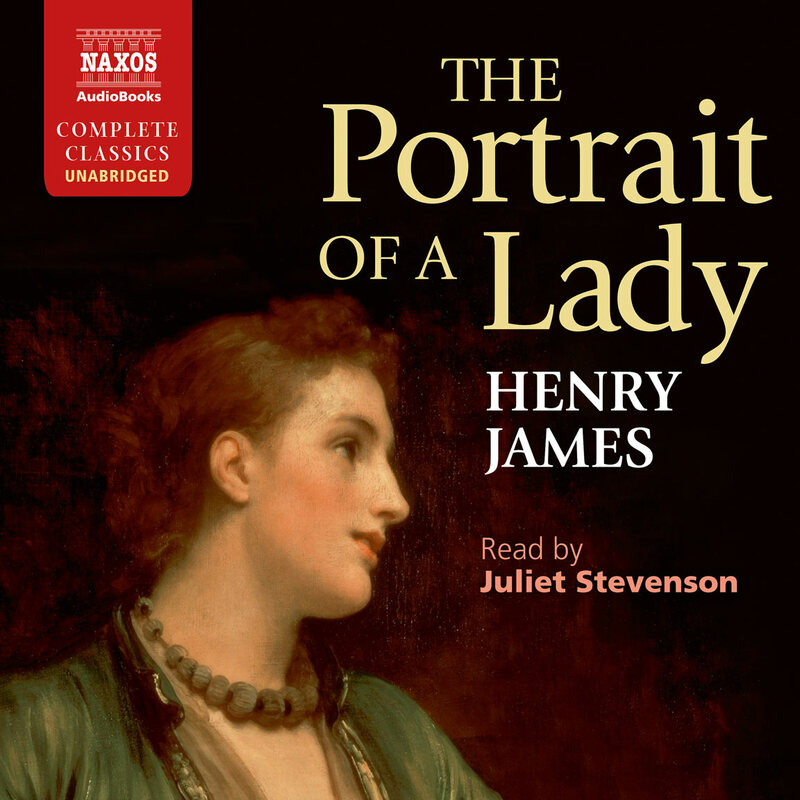 The melodic quality of Henry James’s prose is even more so as Juliet Stevenson narrates. Kate Croy, a British beauty without means of her own, and Milly Theale, a wealthy American with no living family, are an interesting pair of opposites. They soon find themselves in the midst of a tragic romantic triangle. Stevenson is masterful in guiding the listener through what could be described as cumbersome detail. There is a soft quality to her cadence that comes through in both descriptive detail and dialogue. 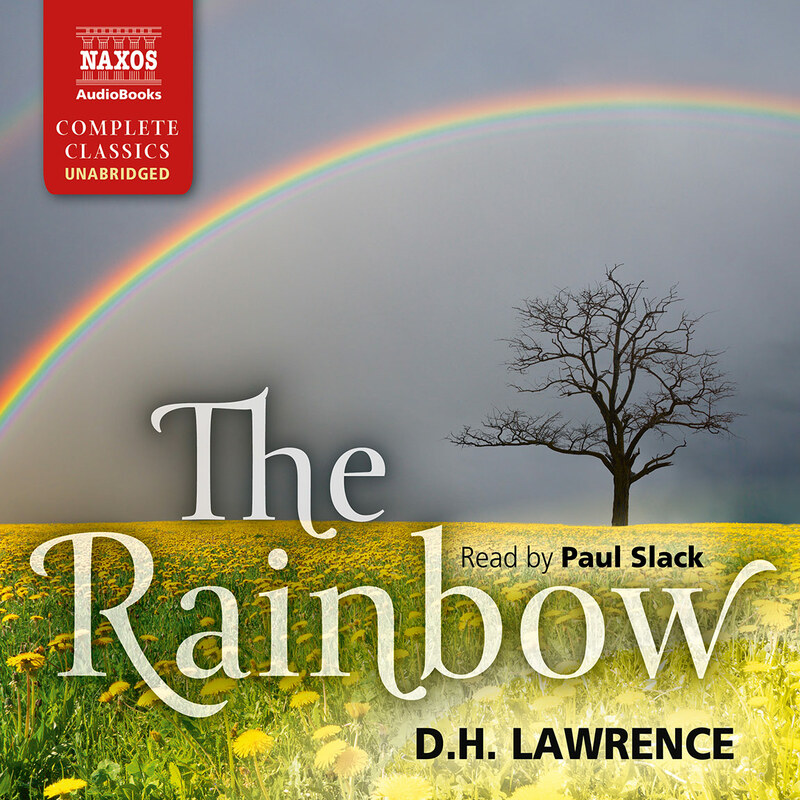 British and American characters alike sound sensitive and elegant as Stevenson smoothly transitions between their accents. Although the novel itself is sombre in tone, Stevenson’s reading enlivens the prose and invites listeners to explore these complex characters. 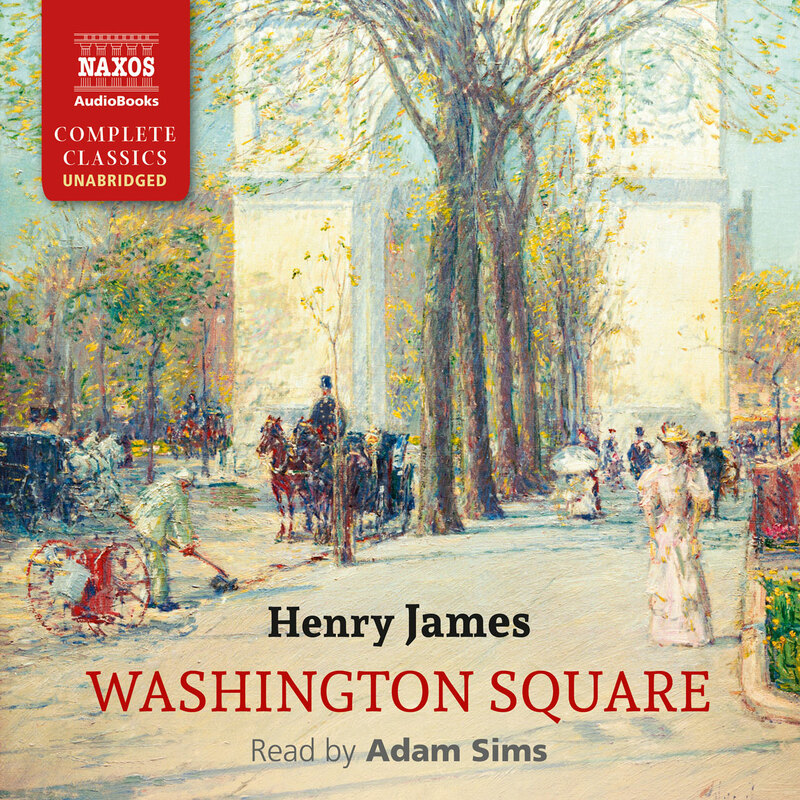 Henry James (1843–1916) was born in New York, the son of Henry James senior, a distinguished American philosopher. He was given a liberal education which included prolonged visits to Europe, and when he left Harvard he felt compelled to leave America for Europe, a continent which for him offered a maturity and sophistication which he felt was missing in his homeland and which, in his view, was crucial for nurturing the highest form of literature. He lived in Italy, France and Britain, but in 1876 he settled permanently in Britain, and in 1915 he became a British citizen. 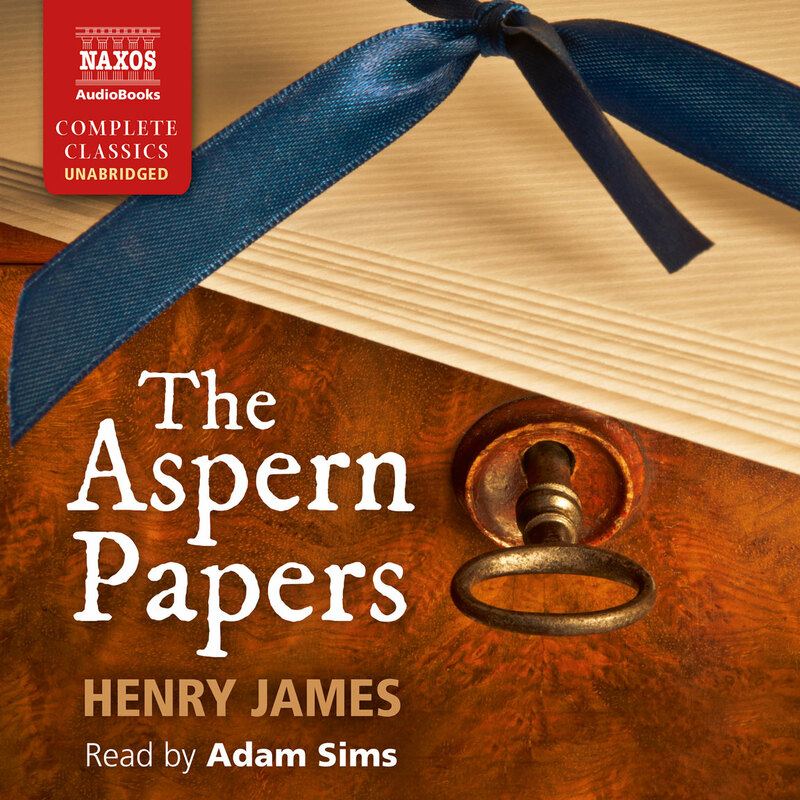 Henry James’s life spanned a time of vast literary change. He was born into the age of Romanticism when Wordsworth was Poet Laureate, and yet by the time he died he was very much a twentieth-century writer and, stylistically, was anticipating the modernist movement. Henry James wrote twenty-one novels, which fall broadly into three phases. The first is characterised by Roderick Hudson (1876). This book deals with themes that were to preoccupy James for the whole of his career: the impact of a sophisticated European ethos on a naïve American, and the insidious nature of evil. It was written as a traditional narrative with a certain picturesqueness of style. The second phase, and in the view of many critics his most accomplished, is best characterised by The Portrait of a Lady (1881). The same themes are in play but stylistically James shows a maturity and complexity of style which combine observable events with inward experience. For a time James tried his hand as a playwright, but the interior nature of his writing was not suited to the demands of theatre. In 1895 one of his plays, Guy Domville, failed so miserably that he determined to give up playwriting and use what he had learnt to strengthen his novels. It is to this third phase of writing that The Wings of the Dove (1902) belongs, together with The Ambassadors (1903) and The Golden Bowl (1904). Now James began to experiment with a much more labyrinthine style. He tried to express thoughts which are seldom precise, and to investigate motives which are often ambiguous, even to the protagonists. His sentences became longer, with more and more reservations and qualifications. James often dictated his work and therefore wrote as he spoke, with complex extenuated sentences. Thomas Hardy called them ‘infinite sentences’; this would suggest a baggy superfluity, but in fact James was aiming for a ‘deep-breathing economy’. 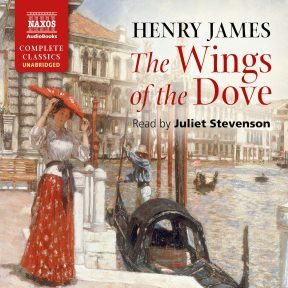 In The Wings of the Dove James deals with his traditional themes. 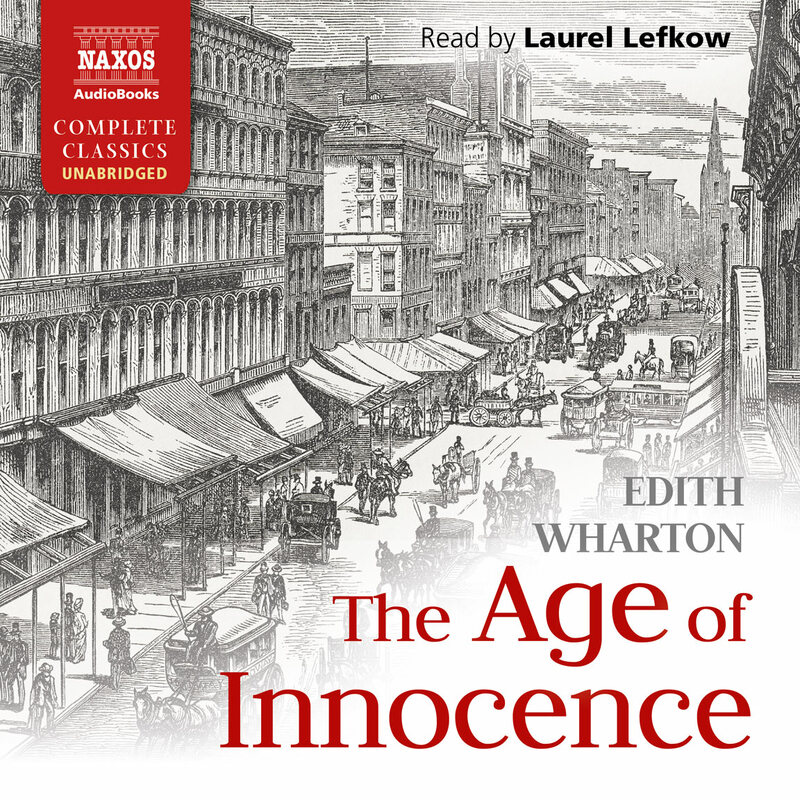 The wealthy, naïve American, Milly, is used and manipulated by Kate Croy and her vacillating lover, Merton Densher. But their duplicity is subtle, not always really understood even by themselves, and the novel deals primarily with the power of self-deception and the insidious nature of materialism. James’s great skill was in withholding frames of reference, whether moral, spatial, temporal or psychological. This can at times make for a challenging read, but the end result is a book of profound insight into the human psyche.